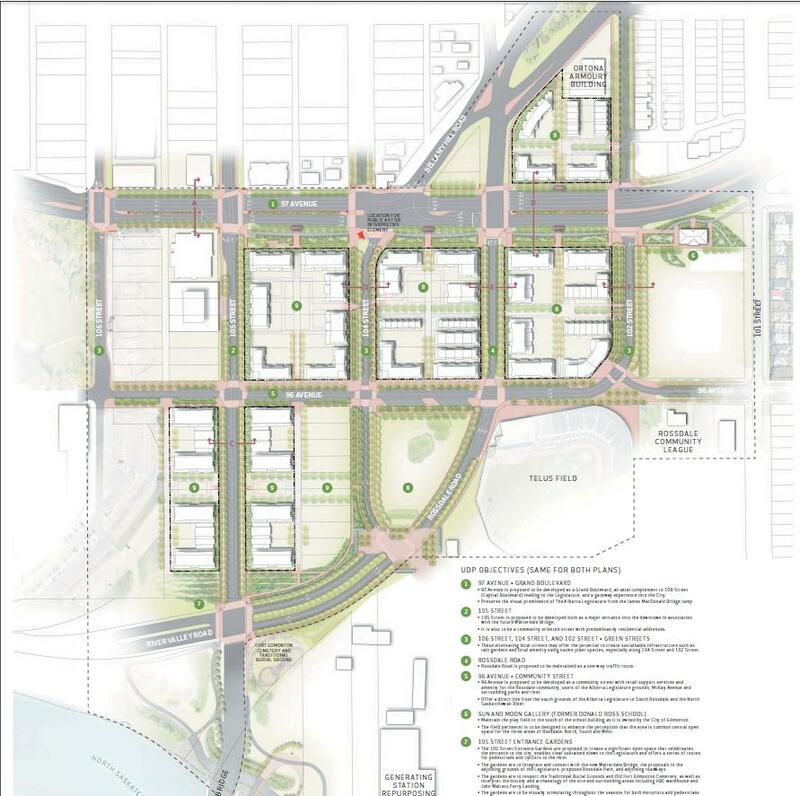 The City of Edmonton approved the West Rossdale Urban Design Plan (UDP) and Area Redevelopment Plan in an effort to guide the development of a vibrant, livable and pedestrian-friendly community in Edmonton’s River Valley. ISL Engineering and Land Services was retained to develop the concept and design plans for the street and public realm features. The presentation will describe the concept plans that were completed as well as the process that was followed. The process leading up to the concept plan completion highlighted the challenges and opportunities afforded by different design philosophies and approaches. Hassan Shaheen, P.Eng. is General Manager of Transportation Planning at ISL Engineering and Land Services. Over a career spanning more that 30 years, Hassan has participated in a wide and diverse range of multidisciplinary projects that include Edmonton’s Downtown Plan, the Jasper Avenue Vision, the Armature plan in the Quarters, various LRT projects, Edmonton’s Transportation Master Plan and the Capital Region Growth Plan. Hassan was the Concept Plan leader for the West Rossdale project and worked with the City and project team professionals to arrive at a plan that met both the intent and spirit of the original West Rossdale Urban Development Plan.